Dutchtown Care and Rehabilitation Center is a Skilled Nursing Facility located in the historic Dutchtown Neighborhood in South St. Louis. Our goal is to upgrade and promote the health and happiness of all who live here. We plan the medical, spiritual, social, dietary and personal needs with help form the resident, family and friends and the attending physician. Our experienced and dedicated Professional staff receives ongoing training and education to meet these needs and our goal. 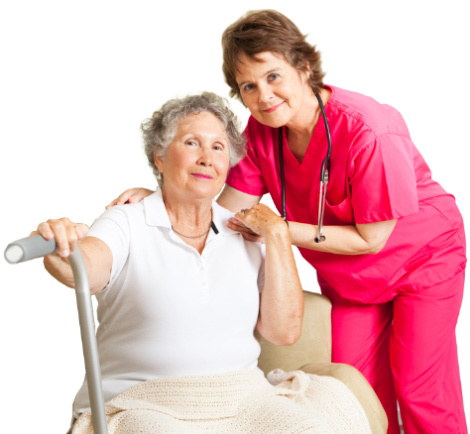 From the moment you walk into our gracious facility, you will see that at Dutchtown Care and Rehabilitation Center, we care about our business….the business of providing each resident with the quality of life that all of us deserve. Dutchtown Care and Rehabilitation Center offers a warm, clean and homelike environment with large recreation rooms, dining areas and outdoor patios to accommodate most needs. drop in at most anytime.